What Books Should Kids Read This Summer? In our last post, we talked about how our brain training programs can prepare kids for an academically successful summer. At LearningRx, we always want students to pursue new learning opportunities, both inside and outside of the classroom. As an educational franchisee, you can work with students of all ages and help them discover new ways to boost their brainpower. 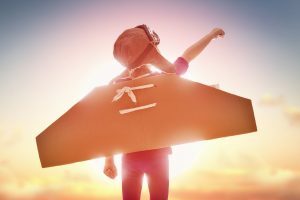 In this post, we’ll look at some book genres that kids can read over the summer to stimulate their imaginations and help them on their quests for knowledge. If you have a student who loves to write stories, then it’s important to encourage that creativity. Perhaps they came to your learning center to improve their reading comprehension, and one way to improve writing skills is to read more. Fiction is a great genre to start with, and if they love science fiction and fantasy, encourage them to visit their local library and check out a few books this summer. If the students are in middle school or high school, they could easily read through several works of Tolkien or Ray Bradbury in two months’ time. If a student is interested in math and science, and they came to improve their skills in processing and memory, then help them on their way by suggesting books that will pique their interest. They can read biographies of famous scientists such as Marie Curie or Thomas Edison, and magazines such as ChickaDee or National Geographic Kids can be good choices. If they’re interested in a certain subject or invention, encourage them to use the resources that are available at their school or library. It will definitely beat reading a science or math textbook for a few weeks, and they’ll definitely learn something that they didn’t know before! Students who have trouble paying attention in class may end up daydreaming about traveling to another country. While this isn’t all bad, it’s important for them to pay attention to the teacher and the instructions that are being given. However, it’s good to encourage that wanderlust in those who want to travel, and books are often the first gateway to distant lands and other cultures around the world. Having students research certain countries and read books about specific cultures can broaden their mind when it comes to travel, and could be the impetus for a lifetime of exploring the globe. 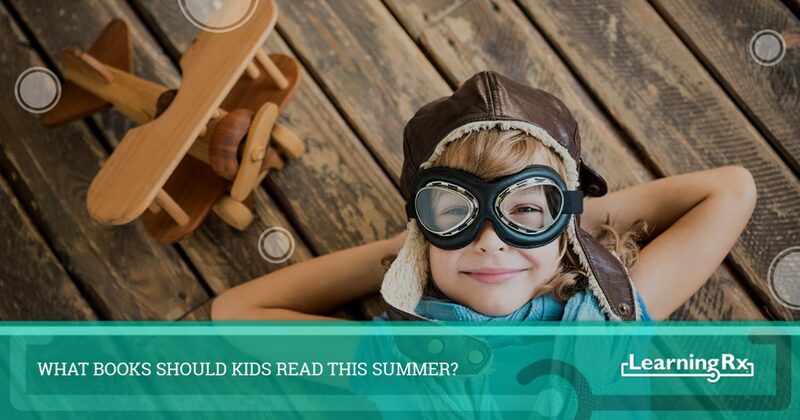 There are countless books out there that students can read over the summer, and at LearningRx, we love hearing stories about kids coming back from break ready to jump into another school year. If you’re interested in learning more about our brain training franchise opportunities, then please contact us today. We’re always excited to meet new people and learn why they want to open a learning center in their town or city. You can get in touch with us by using the form below, or you can call us at (719) 955-6708. A member of our team will gladly speak with you about our franchise model, and what you can expect in term of first steps.